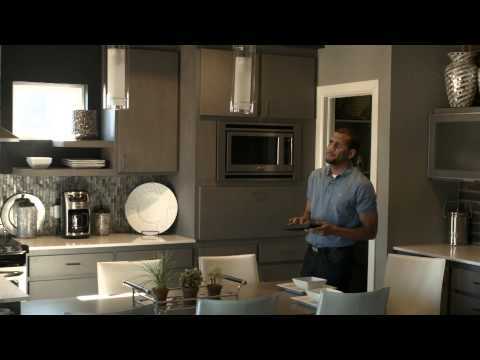 The GE Z-Wave Smart Lighting Control Smart Dimmer Toggle Switch replaces your current light switch, uses your existing wiring, and remotely control the on/off function and brightness level of permanently installed lighting. Use the dimmer feature to customize the lighting output and create the perfect ambiance for any room while providing ultimate flexibility in your smart home. The dimmer allows you to wirelessly schedule, control and adjust the brightness of any hard-wired, dimmable light in your home anywhere remotely. Easily replace any standard in-wall switch with the GE Z-Wave controlled dimmer switch. Screw terminal installation provides improved space efficiency when replacing existing switches compared to flying leads. Neutral connection required for installation.